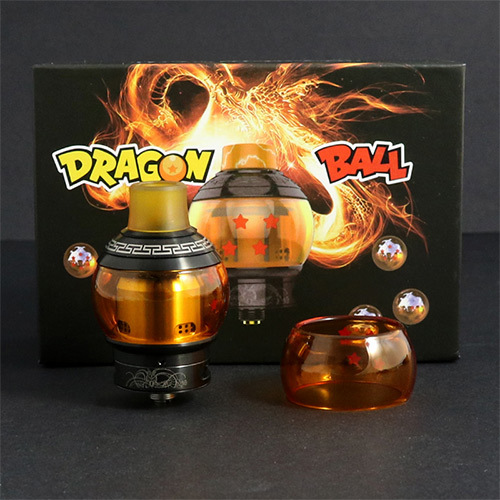 The Fumytech Dragon Ball RDTA is a fun, dual-functioning atomizer from Fumytech that is has a distinctive anime-style design that is inspired by the Japanese animated series, Dragon Ball and Dragon Ball Z. 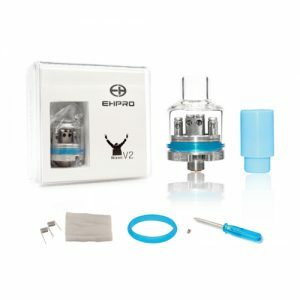 Great functionality with the ability to be operated as an RDA or RDTA depending on user preference. 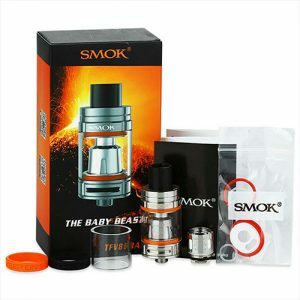 Can be used as a dripping atomizer or a tank atomizer as preferred. 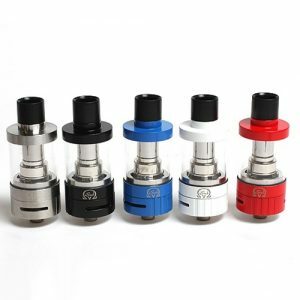 The bottom airflow control ensures good vapor and flavor production and its e-liquid reservoir is easily refilled. 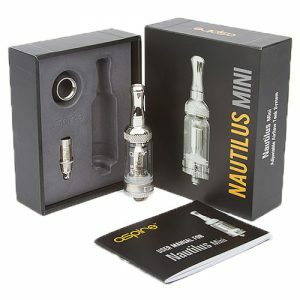 It has a velocity-style build deck for easy use and can be fitted with N80 coils for vapers who are not coil builders. It’s 24mm diameter base makes it better suited to larger mods.